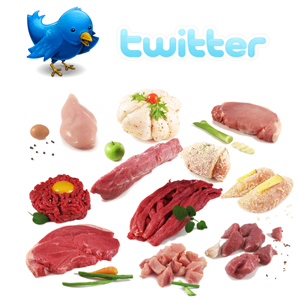 James Whelan Butchers: Win Meat for a Month! To enter our competition see twitter and simply RT @Pat_Whelan and @JWButchers competition tweets and signup to our newsletter by following the link. All existing subscribers to our newsletter will be automatically entered into the draw. 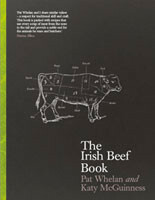 The winner of the James Whelan Butchers Meat for a Month competition will be announced next Wednesday at 3pm.